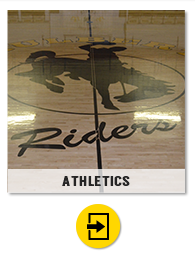 MONDAY MAY 6TH @ 6:00 P.M.
ADDITIONAL FAMILY MEMBERS WILL NEED TO PURCHASE A TICKET. 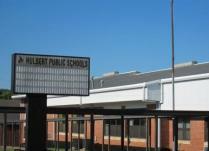 TICKETS WILL BE $10 EACH. 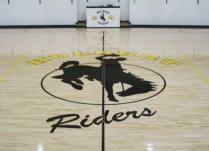 HIGH SCHOOL OFFICE, OR COACH ROMINES CLASSROOM. 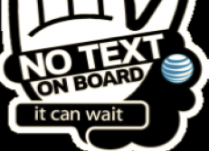 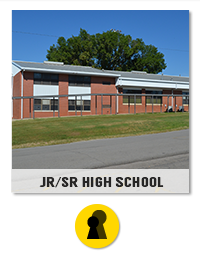 Tobacco Free Campus 24 hours a day/7 days a week. 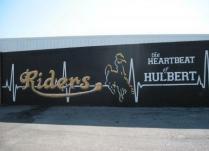 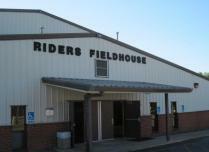 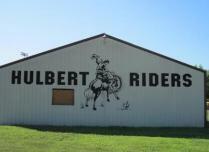 Welcome to the Hulbert Riders Webpage! 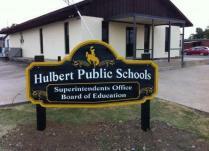 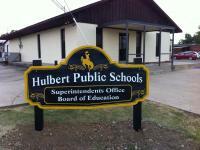 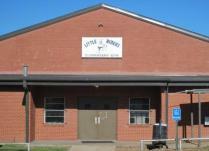 Hulbert Public Schools is located off highway 51 in between Wagoner and Tahlequah.  We are made up of two sites. 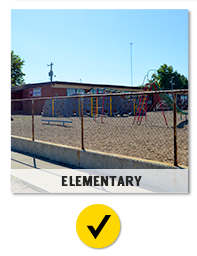 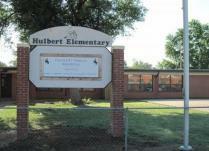 Hulbert Elementary houses Pre-k through 5th grade. 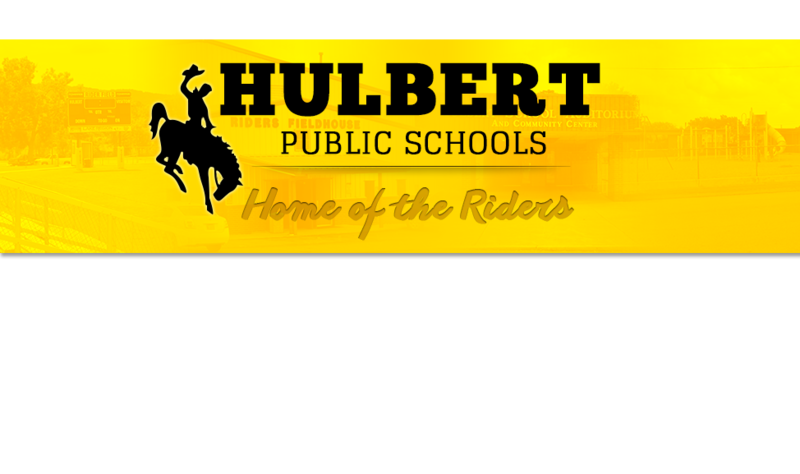 Hulbert JR/SR High houses 6th through 12th grade across the street. 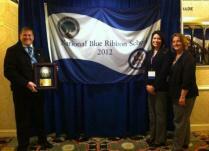 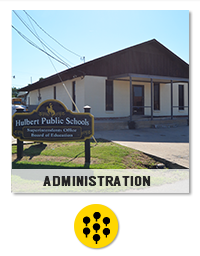 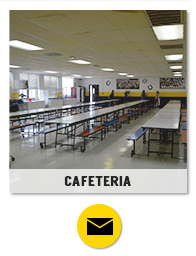 Hulbert has approximately 600 students district wide. 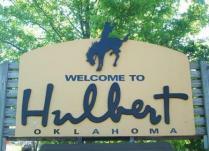 Visit www.oklaschools.com to check out Hulbert’s Report Card.